Thank you! You will receive a confirmation email. Starting a business is hard, and usually results in lots of wasted time and money as you test, fail, and 'go back to the drawing board'. We help parent entrepreneurs (‘Parentpreneurs’) to build successful businesses whilst having time with the people they love. We help parent entrepreneurs (‘Parentpreneurs’) to build successful businesses whilst having time with the people they love. Starting a business is hard, and usually results in lots of wasted time and money as you test, fail, and 'go back to the drawing board'. For parents, this is particularly painful. Instead, you want an approach that gives much greater confidence of building a profitable business, whilst still having time with your kids. Getting help is important, but most of the support out there isn't designed for parents with prams, screaming babies, and toddlers with chickenpox. 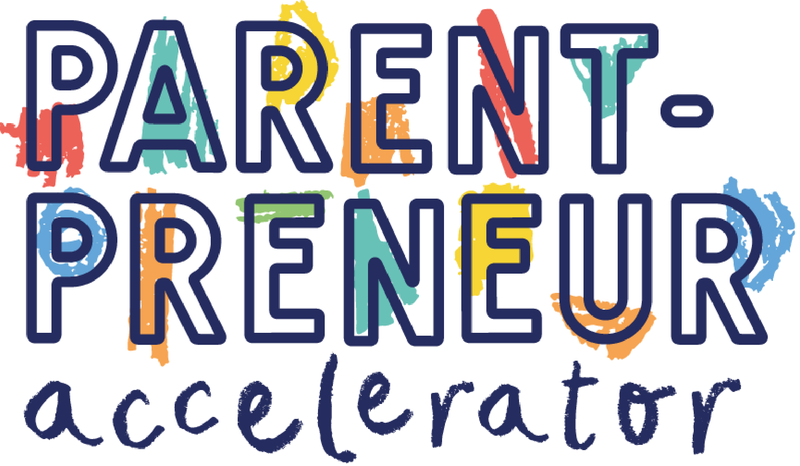 Through our 6-week online accelerator program, we take Parentpreneurs step-by-step through the '6-steps to get your first sales'. We provide a combination of on-demand videos, live Q&A calls, peer-coaching and online community specifically for parents. Through these, we help you to build and test a startup business, while getting more time with family, not less. As a result, we guarantee that if we accept you on our program, and you don't end up with a business you love and paying customers, you get 100% money back. "Considering we booked just days before the event, I can't believe what a success it was for us. In terms of the caliber of the visitors, the show was one of the best I have ever done with Avery. Thank you! Can't wait for the next"
"This was a lively and very informative day. there was really something for everyone and such a friendly atmosphere too." "The EWIF team really enjoyed the Mums Enterprise events. We met and hopefully advised some great women who where investigating franchising as a business start up route and equally some existing business women looking to expand their businesses through franchise models. We hope to be part of future ones." "The Mums Enterprise Roadshow was a fantastic opportunity for us (Enterprise Enfield) to market our free business support programmes for women in London. It was an excellent venue and a very well organised and attended show." "Amazing, inspiring and thought provoking. Mum's it's a day that could change your life and give you new direction and motivation. Being surrounded by like-minded people in similar situations is reassuring, comforting and compelling."